You don't have to be an XL to love this shirt! Choose an Irish XL Drinking Team t-shirt or sweatshirt for a perfect gift. 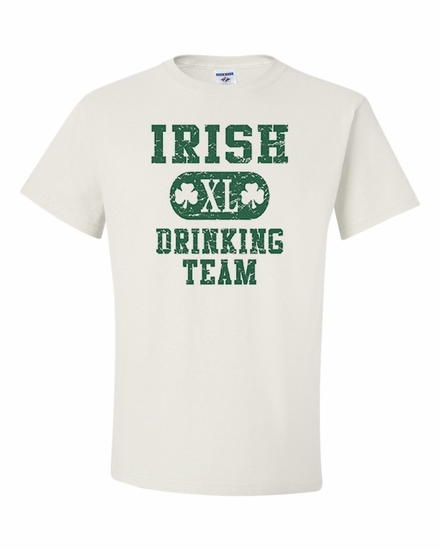 Remember� you found the Irish XL Drinking Team Shirts at TShirtHub.com, where high quality came at a low price.